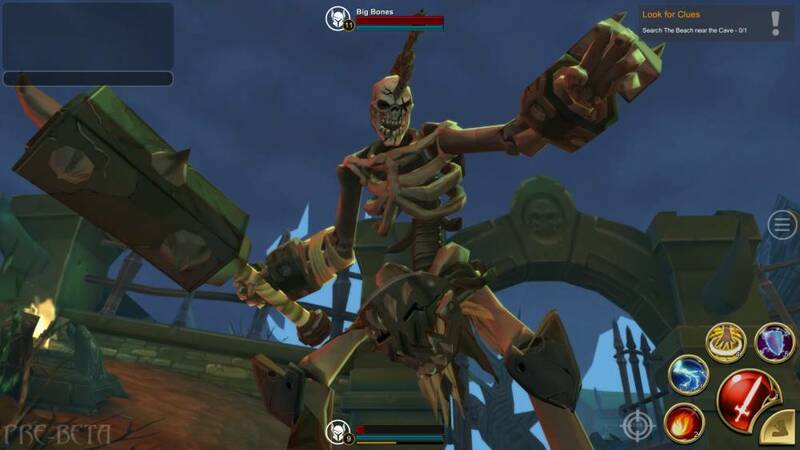 In Adventure Quest 3D (AQ3D) players rise as a fledgling hero of the land, succumbed to all manner of evil and monstrous beings it is your job to head out into the wild world and put an end to these terrors. A typical themepark styled MMORPG players will move from zone to zone and complete quests for various NPCs, gather gear and level up their character to take on even greater threats and challenges! The game is completely free to play and can be accessed over most traditional platforms! 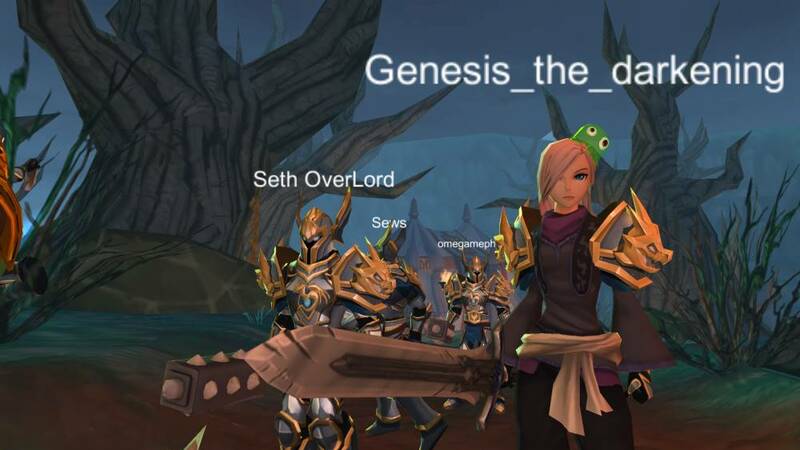 The core gameplay of AdventureQuest 3D is an MMORPG where players will pick up quests to defeat monsters and then earn XP to level up, giving them access to new gear to make them stronger and the ability to head into more dangerous zones, fight more dangerous creatures and pick up more powerful items. The game is still in a growing state with lots more features to be added over time. 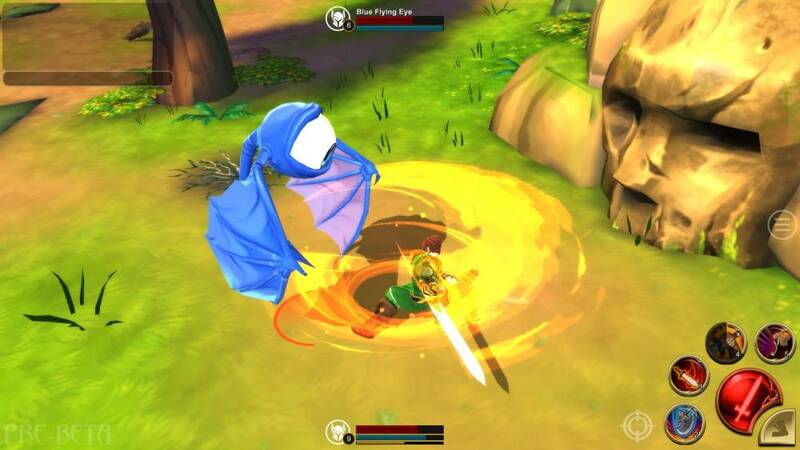 Players can initially design and create their own character who will be their in-game avatar on their adventure, however, players' characters are not bound to a single class and instead each character can manually switch between the four classes on the fly so long as they are not in combat. With the simple push of the menu button and accessing the Classes sub-menu players can quickly choose between the Mage, Warrior, Rogue or Guardian, depending on who best suits the situation at hand or whichever role might need filling in a group. 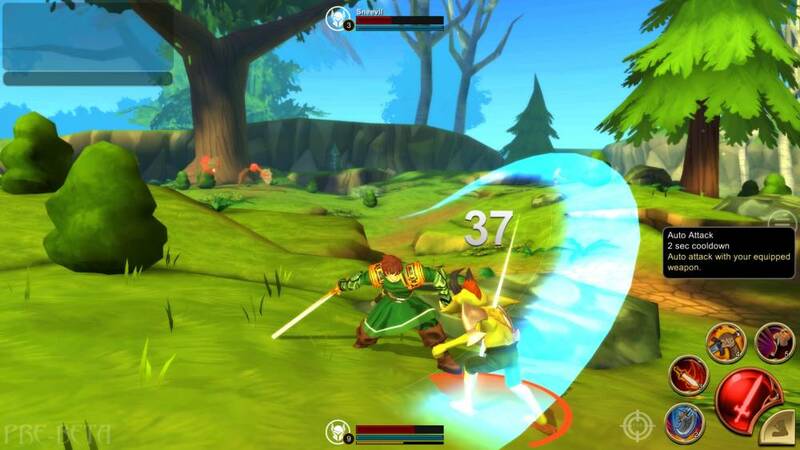 For physical melee fighters players have a choice of the Warrior, Rogue and Guardian, with only the Mage being a ranged combatant, however each class plays differently. The Warrior is an up close and personal kind of fighter, able to boost their own attacks (and their allies) with a War Cry whilst simultaneously hindering their opponents with an attack reducing ability, then attacking them with powerful strikes and whirlwind attacks. In comparison the Guardian is more defensive, able to boost the defenses of all nearby allies; the core gameplay of the Guardian focuses on using their Guardian Strike ability to build up Guardian Mark stacks on enemies, they can then trigger either Dragon's Breath that does extra damage based on how many stacks were available, or a Heal that similarly uses up stacks to heal the Guardian. The Rogue builds up stacks of poison with their main ability and then explodes them for extra damage, or uses a whirlwind kick to stun opponents, but more importantly the Rogue can disappear from sight altogether with their stealth ability. Finally the mage, choosing to keep at a safe distance and charging up a fireball attack or calling lightning down onto an enemy, they deal lots of ranged damage, but if an enemy gets too close then they can cast Mana Shield on themselves or use an arcane shockwave to attack all enemies surrounding them. Armor and weapons play a crucial role in building up a character's stats, whilst their character level will have direct benefits, a higher level allows players to acquire more higher level items, which in turn allows them to fight the most dangerous monsters in the game. Monsters, particularly Bosses, generally drop the most powerful loot items that players can collect; these bosses can usually be found at the end of a zone protecting it and stopping player from advancing. A key aspect of the game is that it can be played wherever you are; play on tablet or mobile phone, PC or Mac, you can start a game on one platform and pick up where you left off on another. Likewise you can play with friends no matter what system you are both on and no matter where you both are.